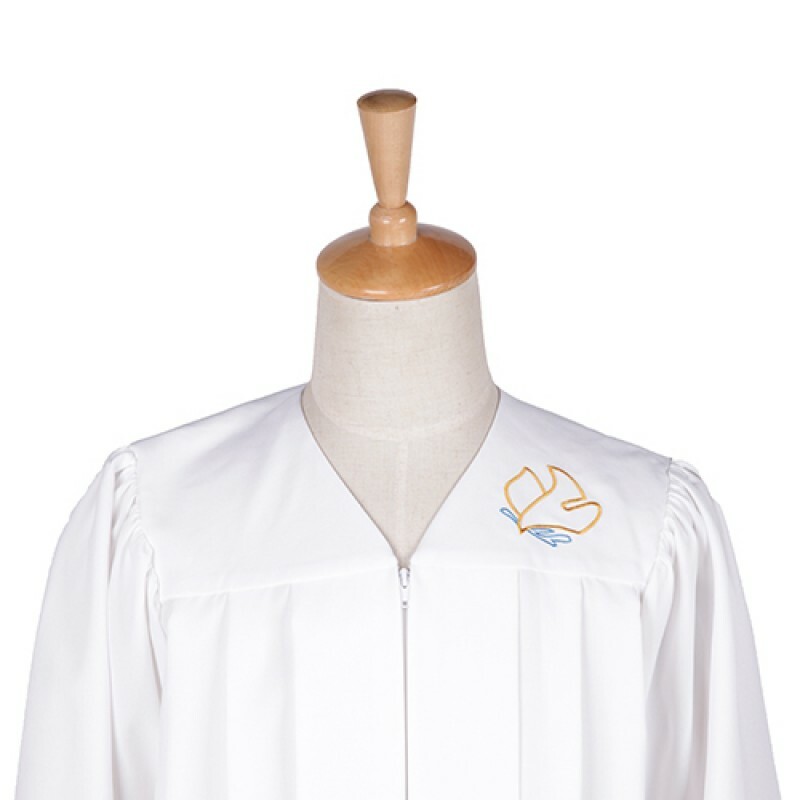 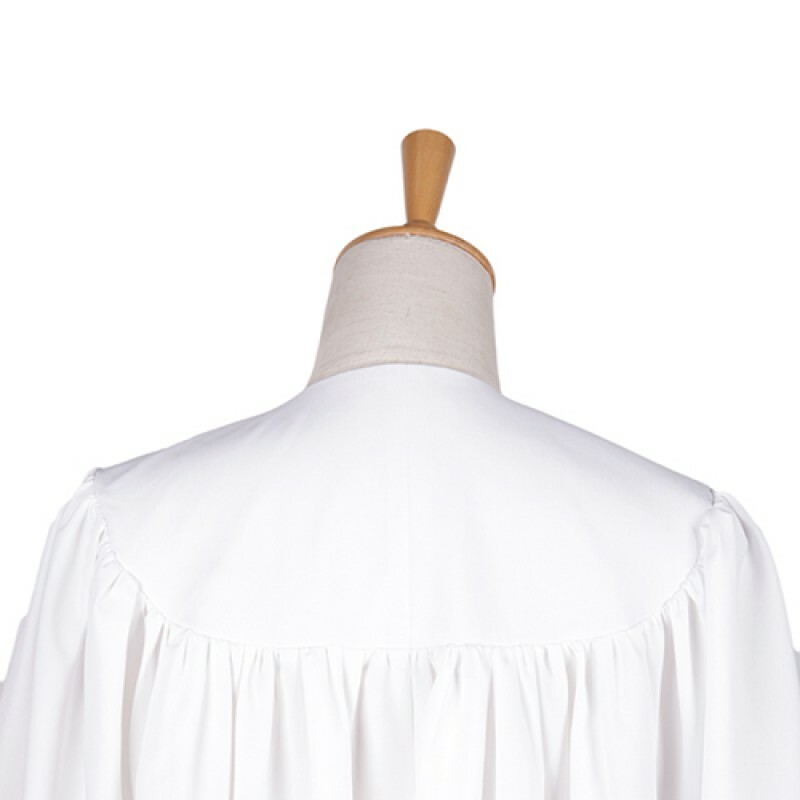 Our Baptismal robes with embroidery make sure you look at your best. 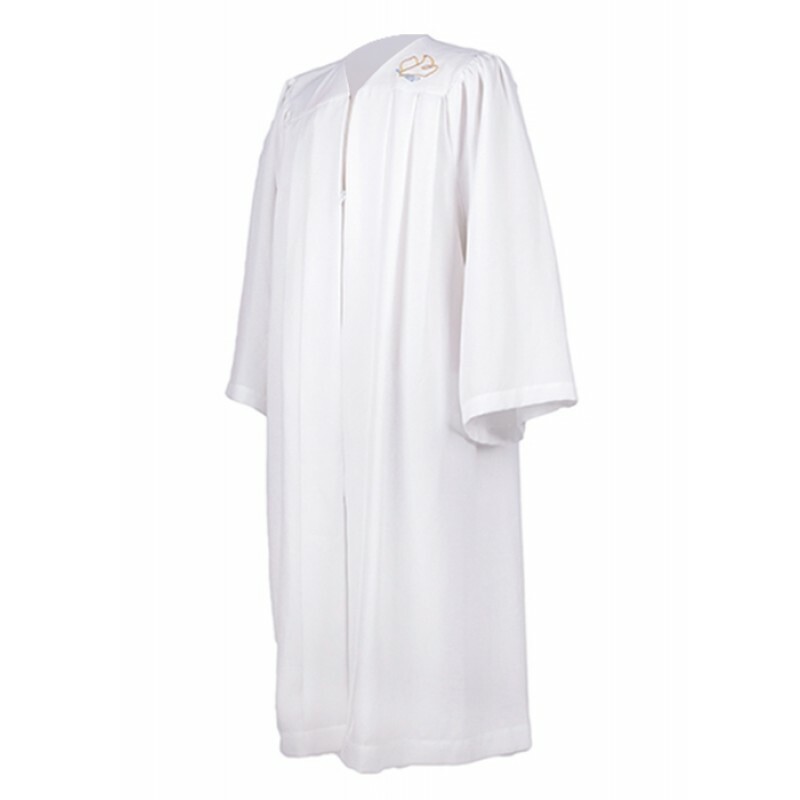 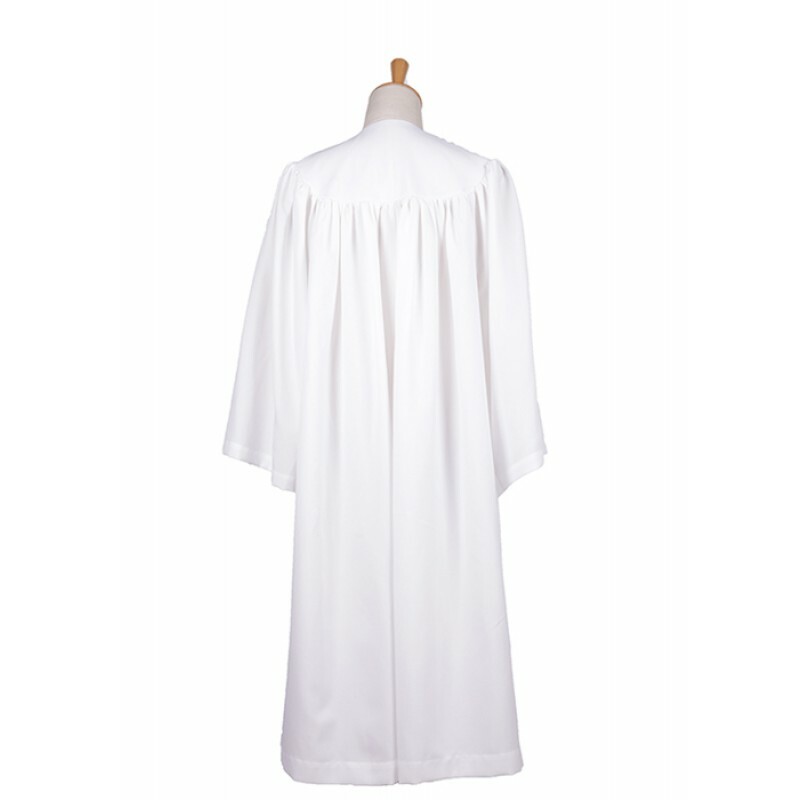 These robes are made from the crease resistant high quality white matte fabric. 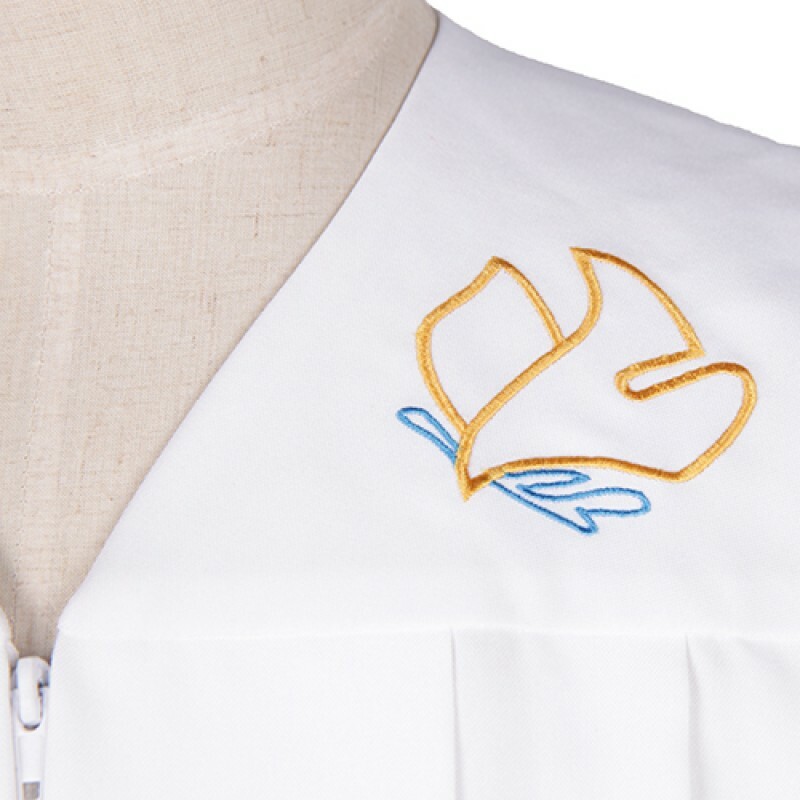 Our baptismal robes provide reinforced stitching throughout the whole robe while it guarantees the perfect harmony of comfort and style. 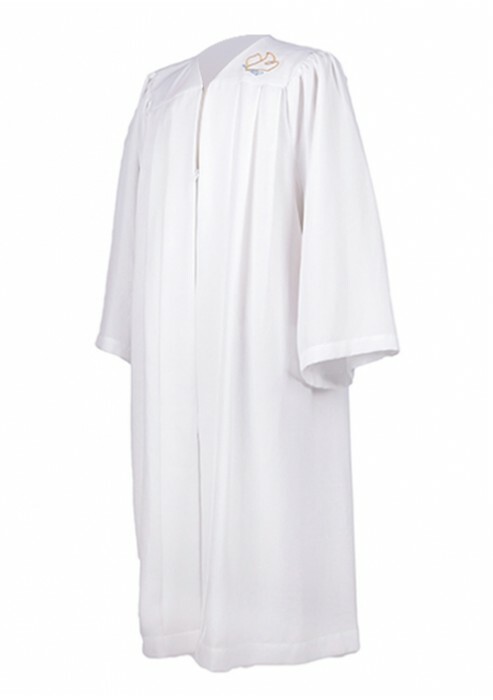 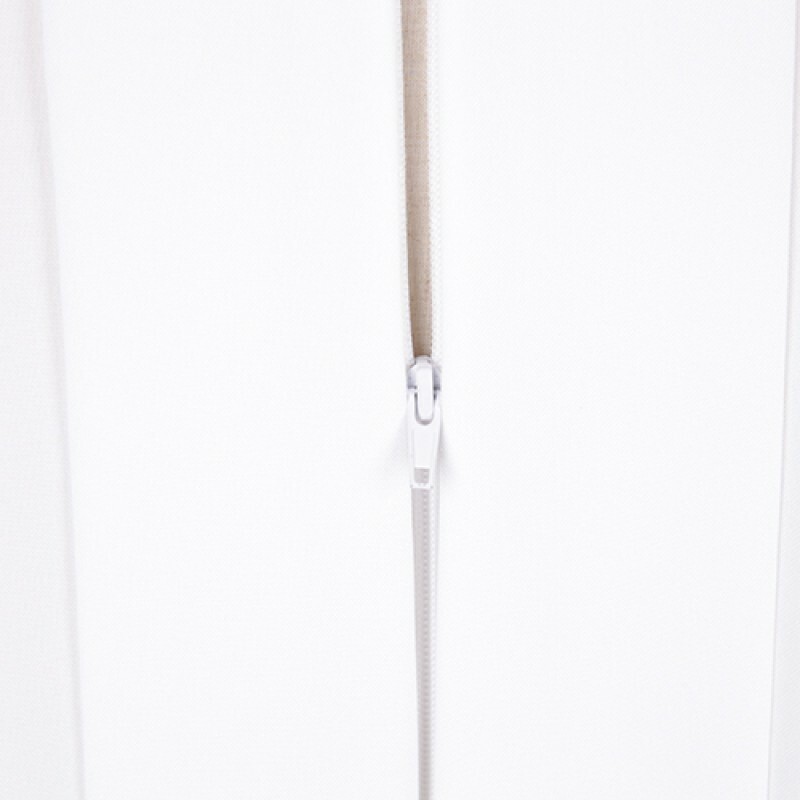 These baptismal robes have a rust proof hidden zipper closure with a hook eye clasp. 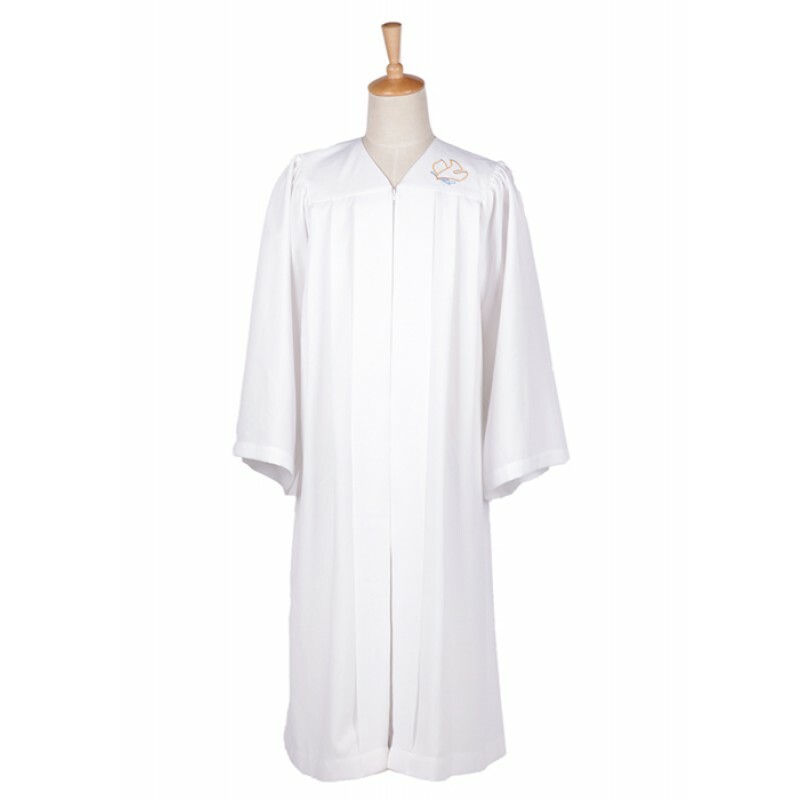 Meanwhile, we guarantee we offer you with the most affordable price and you will save money with more orders. 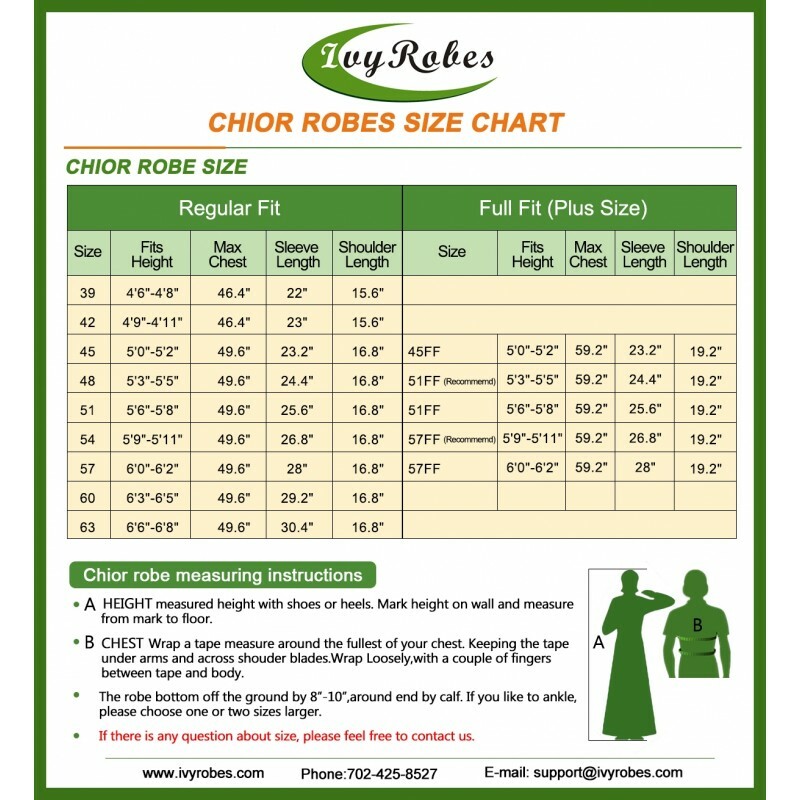 Any questions, please feel free to contact us!